My question is really simple, which loop will provide the best cooling performance? Here is the data and a picture. I would say either A or D, but ultimately the order has little effect on the performance of your loop. Flow rate has more of an effect on how well your loop cools than the order of your components. 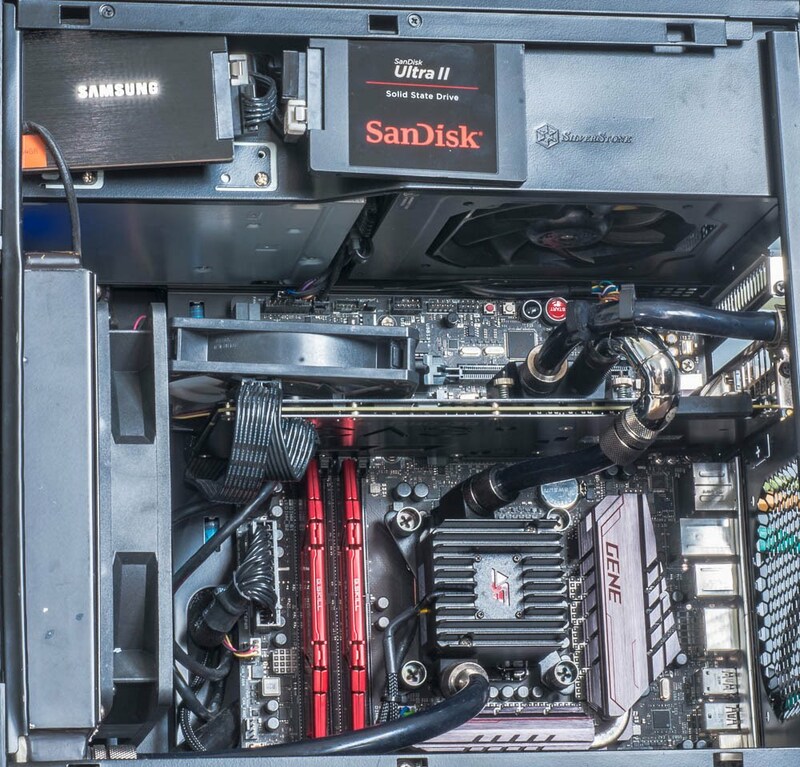 The water, or coolant, in your loop pretty much acts as a single entity. Last edited by dasa; 02-05-2018 at 12:51 PM. adding another pump an option?